Dogs suffering with hip dysplasia may benefit from increased Vitamin C.
Vitamin C for dogs can be helpful in treating minor bladder infections. 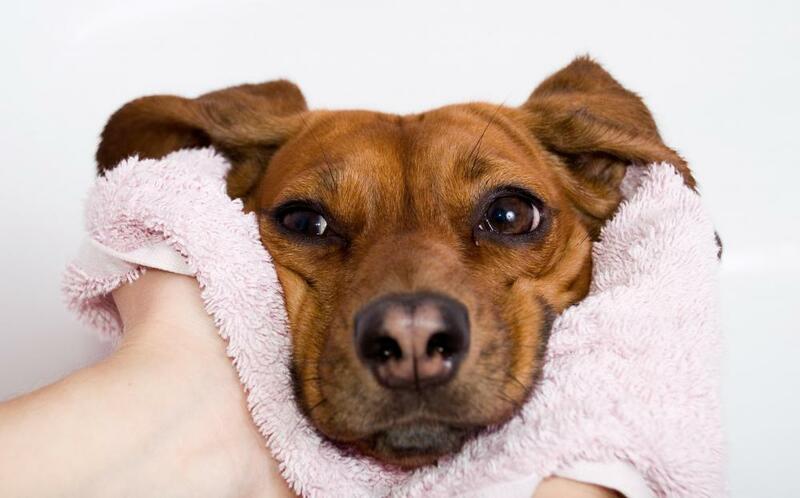 Vitamin C may be helpful for sick dogs. 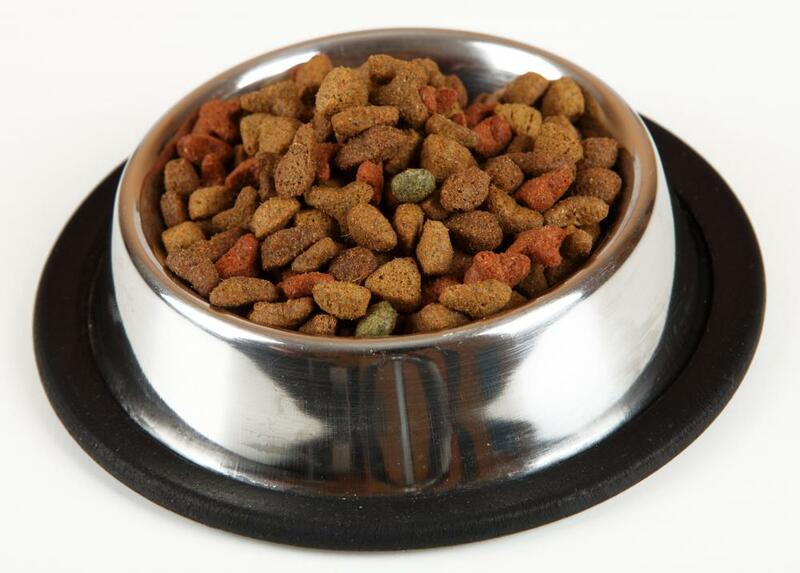 Quality dog food should contain an adequate amount of vitamin C, a necessary nutrient. Supplementation of vitamin C for dogs is generally not necessary in healthy animals, but it won't harm them either. It plays an important role in the formation of bone and cartilage and contributes to overall health. It is manufactured in the liver of healthy dogs, but may not be present in large enough quantities to make up for deficiencies in a dog's diet or health. It is also believed to be helpful if the dog suffers from joint disorders and in the treatment of bladder infections. Although the use of vitamin C for dogs as a supplement isn't needed in many cases, it is considered to be safe. Vitamin C is a water soluble vitamin that does not build up in the body, so there is minimal danger of toxic levels or overdose. Any amount of vitamin that is not used by the body is excreted through the kidneys in the urine and is chemically unchanged from its original state. In dogs, Vitamin C plays several key roles in the body. It is vital for the healthy formation of bones and cartilage and contributes to general joint health. It is involved in both the growth and mineralization of strong bones, so it's especially important that growing puppies receive the proper amount. It also supports immune system functioning and overall health. As a necessary substance for well being, vitamin C for dogs is usually present in high quality healthy dog food in sufficient amounts. In addition to the vitamin C present in the canine diet, dogs are able to manufacture a certain amount in their liver. The amount from these two sources is often adequate, but supplementation can be a good idea for dogs that are stressed, sick, or consume a poor diet. The use of vitamin C for dogs is also reputed to help with chronic degenerative musculoskeletal and joint disorders including hip dysplasia, arthritis, and spondylosis. In a few studies, it has been found to reduce the chronic inflammation and discomfort from these disorders. The presence of vitamin C can assist in the immune response to inflammation, thus reducing the dog's discomfort. It may also enhance the resistance of the cartilage to compression, thereby helping it to cushion the joints more effectively. Another possible use of vitamin C for dogs is the treatment of minor bladder infections. Vitamin C is an acid known as ascorbic acid. When taken in large doses, the body can't use it all and will pass quantities of it into the dog's urine. This will make urine acidic and discourage the growth of bacteria as well as preventing the formation of bladder stones in some dogs. Vitamin C may not always work for these purposes and should only be attempted under a veterinarian's supervision. What Are the Different Types of Ice Cream for Dogs? What Are the Signs of Kidney Stones in Dogs? How do I Treat a Canine Bladder Infection? 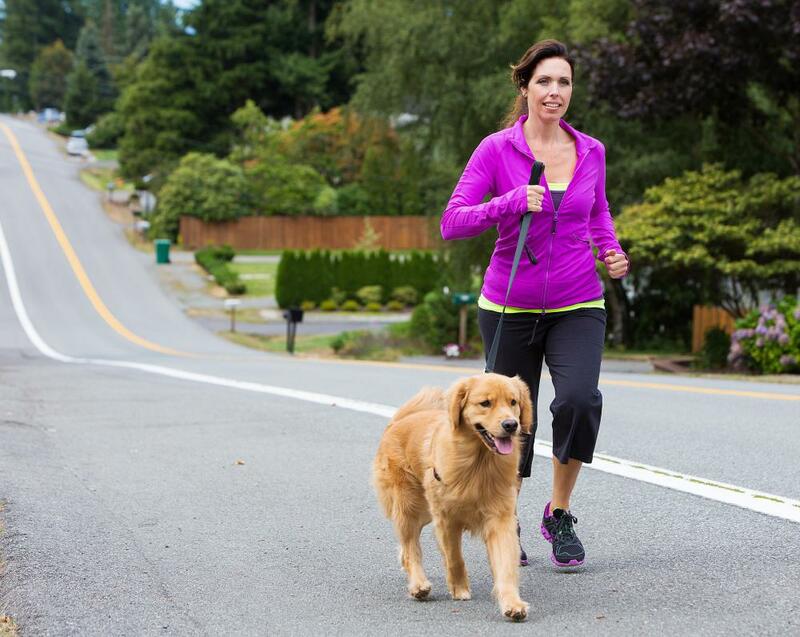 What are the Signs of Joint Pain in Dogs?